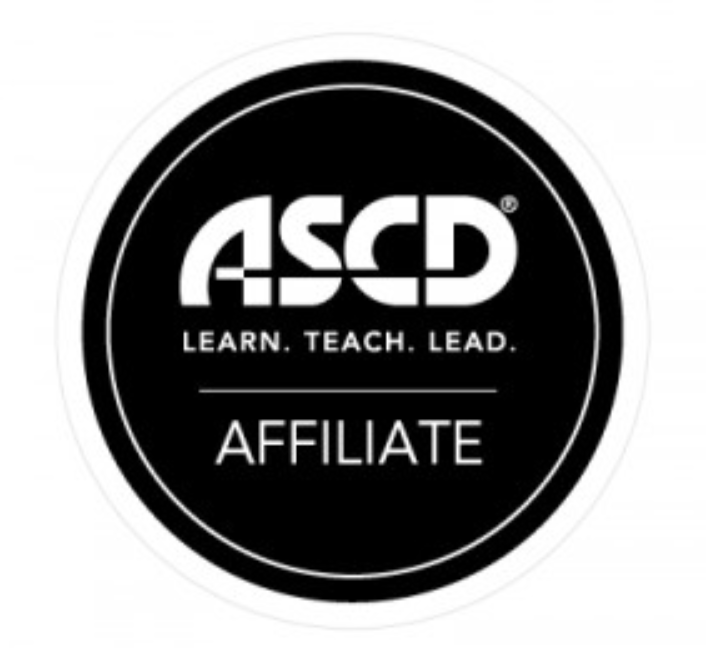 Rhode Island ASCD is a leading source for professional learning in Rhode Island. Its exemplary programs, services, and partnerships influence policies and practices for the benefit of the Rhode Island educational community and the subsequent success of students. In-depth resources with hyperlinks to Rhode Island organizations and school/district level practices that support the Whole Child. This will assist educators at the state and local levels who are interested in developing a Whole Child approach to recognize partners and regulations that are mutually supportive. Discounted rates for registration to Rhode Island ASCD professional development workshops and conferences.